A nomad at heart, I’ve been traveling Atlantic Canada for work and for fancy for over fifteen years. 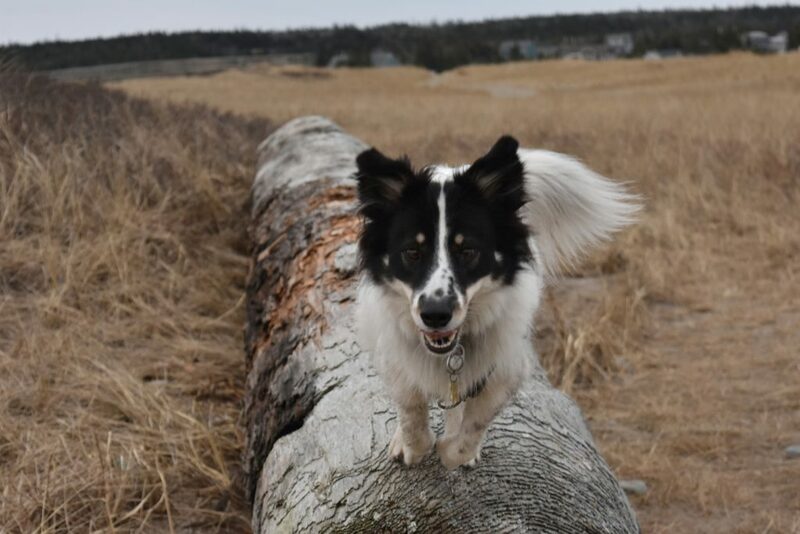 My rescued Border Collie mix Macy, is my office dog and favorite birding companion. She has even taken the ferry to Newfoundland with me! For 14 years my good friend Nelson, a rescued Black Lab/Irish Setter mix, shared my home and adventures.